We are a licensed, incorporated and insured Caymanian company, established to bring together all creditors (Financial, Healthcare, Merchant, Real Estate, Professional industries and Government organizations) with all potential or existing customers in the marketplace. Our goal is to bridge the gap between Creditor and Consumer to enhance the instrument of Credit in a successful relationship between both parties. 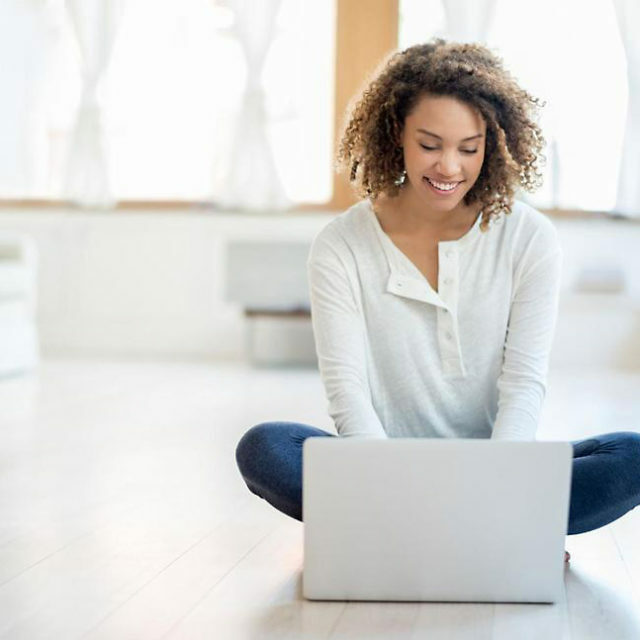 This relationship is showcased for the consumer by presenting a comprehensive and accurate credit report on their behalf to enable the establishment of credit. 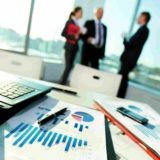 Further, Creditors can be informed by such credit reports as those who merit new or additional credit and to what proportion. When the outcome of such a relationship becomes negative, CINCB can become a recourse of action for lessening further credit risk to the Creditor and as a tool of leverage for collection. 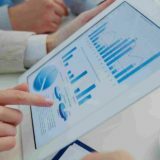 We provide a sophisticated computer online service that is security protected and confidential from unauthorized persons. Our mission is to present a state-of-the-art credit reporting service, that is user friendly, professional and a responsible and reliable source in the unity of the community. Explore and understand your credit rating. Learn how to proactively manage your credit. 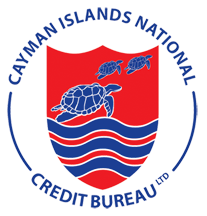 The Cayman Islands National Credit Bureau Ltd. is a full service credit reporting and debt collection agency. Is a Bad Debt Too Big or Too Small?